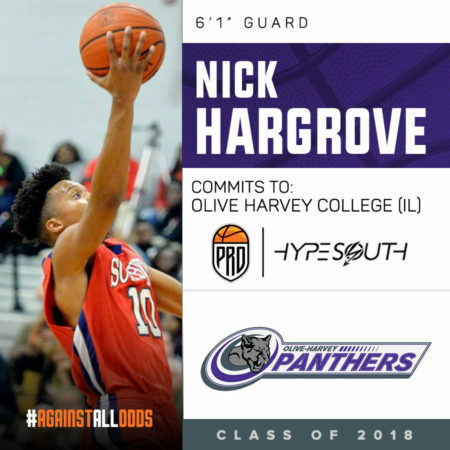 Marquez Abernathy, Atlanta Native, spent the past two seasons playing #JUCO ball at Olive Harvey College (IL). Abernathy was a two year starter & led the Panthers to one of their best seasons in school history. Finishing the year with a record of 26-7 & ranked as one of the top 20 teams in the country. 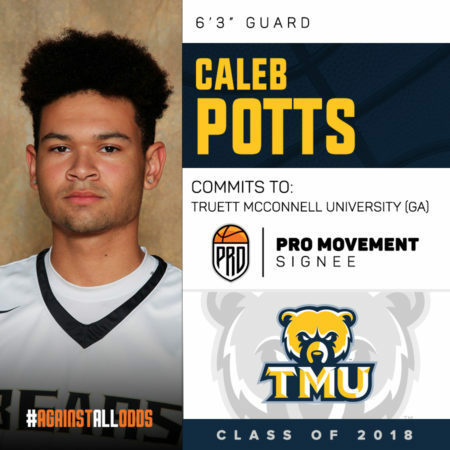 After being recruited by schools such as Morris, Edward Waters & Wilberforce, Abernathy has decided end his recruitment. 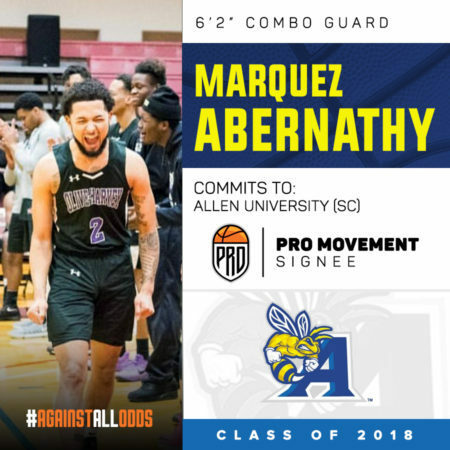 Marquez has committed to Allen University (SC)! Coach James has just secured one of the top guards in the country, on the #JUCO circuit. Allen University is a member of the Appalachian Athletic Conference. Congratulations Marquez, we will continue to follow your success on & off the court!